If you have spent any time on this site, you have probably noticed that you can do a lot to improve your grades without ever getting out of bed. However, going to class is not one of those things one can do from bed (unless it is an online class!). 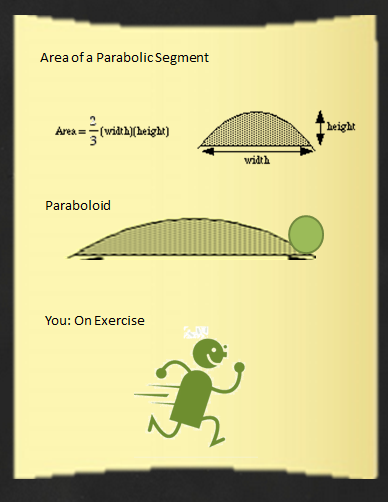 I don’t have any hard facts, but based on my personal lifelong research, getting out of bed can feel like the most challenging act ever especially if one did not get any sleep the night before and all one has to look forward to once out of your warm, cozy bed is a lecture on how to find the area of a parabolic segment. Of course some people can get away with not going to class and still get good grades (we should all visit their website), but I think we have established (based on the name of this site) that you are not one of those people. If you want to succeed in college, you must get out of bed and go to class, and you are probably not going to like step one on how to do this. 2. Have everything ready the night before (this will buy you a little extra time in the morning). That is it; that is all there is to it. I didn’t say go to bed early or keep the sleep pattern on the weekend the same or turn off all of your devices by 11:00 p.m. etc., etc. because I know those are not realistic solutions. Yeah, you are thinking not smoking is not realistic either, but trust me, the only way you are going to be successful in college is to be sober (you must stop partying on week nights, and if you are really serious, weekends are for studying and sleep, not for getting wasted). Instead of smoking (or drinking or taking any kind of drug) , try getting some exercise. You would be amazed what 30 minutes of exercise can do for your mood, brain, and social life. Almost all colleges have gyms and PE classes. These are great places to meet healthy people who do fun things on the weekend that don’t involve video games and bongs. Yes, there are lots of buff partiers and partying jocks, but college gyms and PE classes are filled with normal people who just want to be fit and healthy (and look attractive and meet other fit and healthy people). Set a fitness goal for yourself like a 5k or to swim 50 laps or to bike 35 miles or maybe a sprint triathlon. Make a training schedule and stick to it. Active.com has a great training site and lists events all over the world. Get out of bed and get moving; it will change your life! Posted on July 2, 2013 by Mrs. B	• This entry was posted in wake up and go to school. Bookmark the permalink.